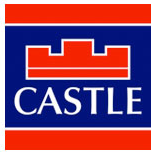 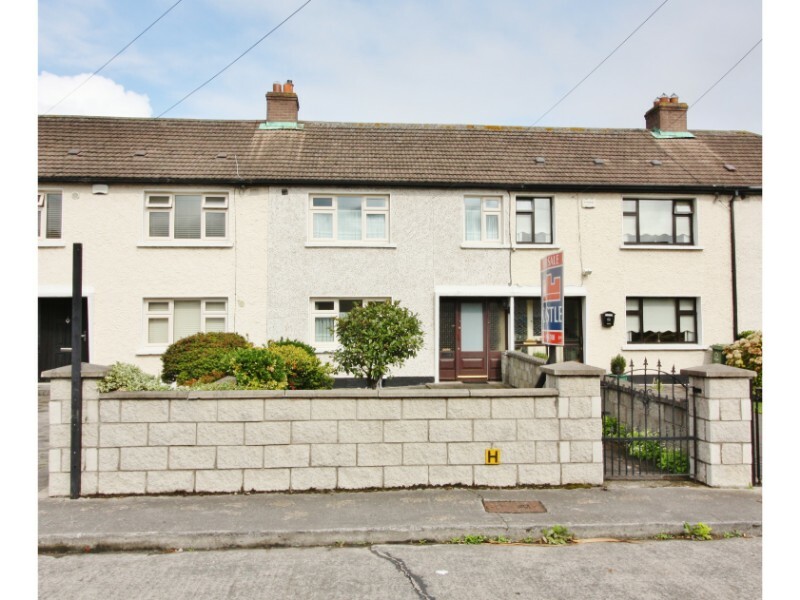 Castle Estate Agents are proud to present new to the market 43 John McCormack Avenue. 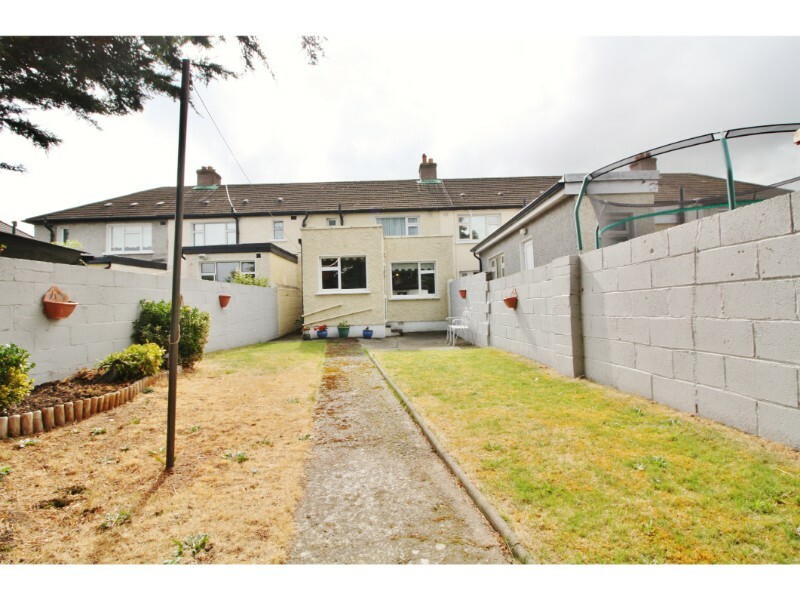 This magnificent extended 3 bed, 2 reception and 2 bathroom terrace property comes to the market in excellent condition throughout and awaits its lucky new owners. 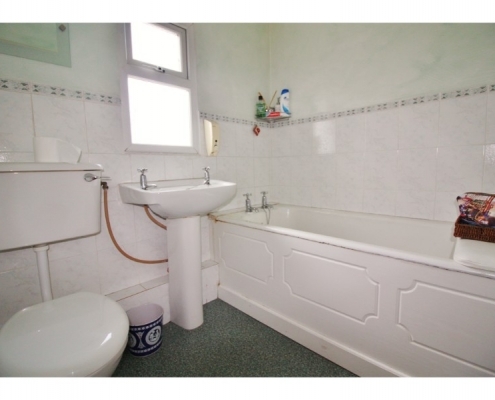 Without doubt this property must be seen to be appreciated. 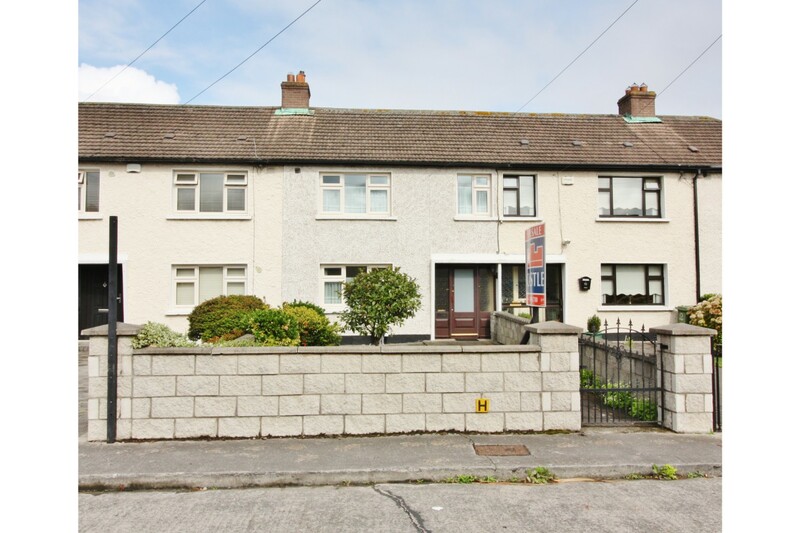 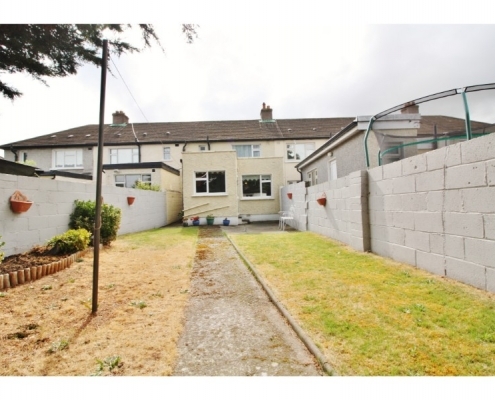 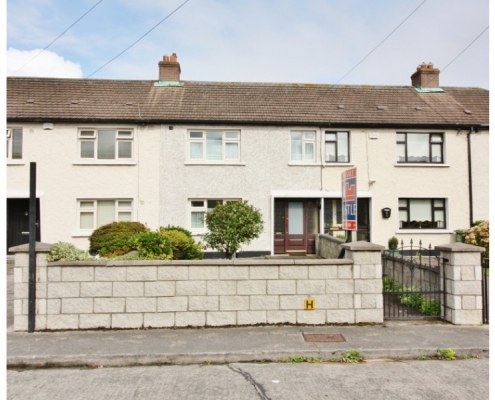 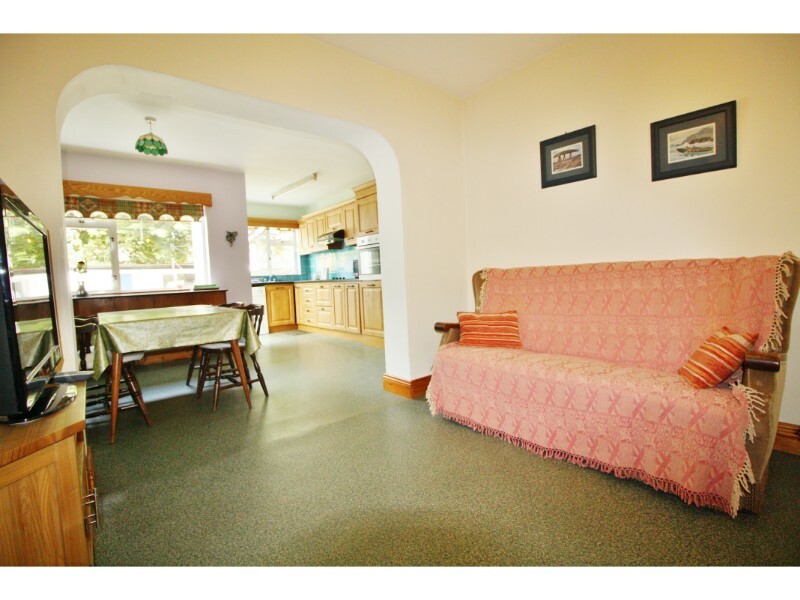 Situated in this ever popular and mature location of Walkinstown number 43 is sure to catch your attention for all the right reasons. 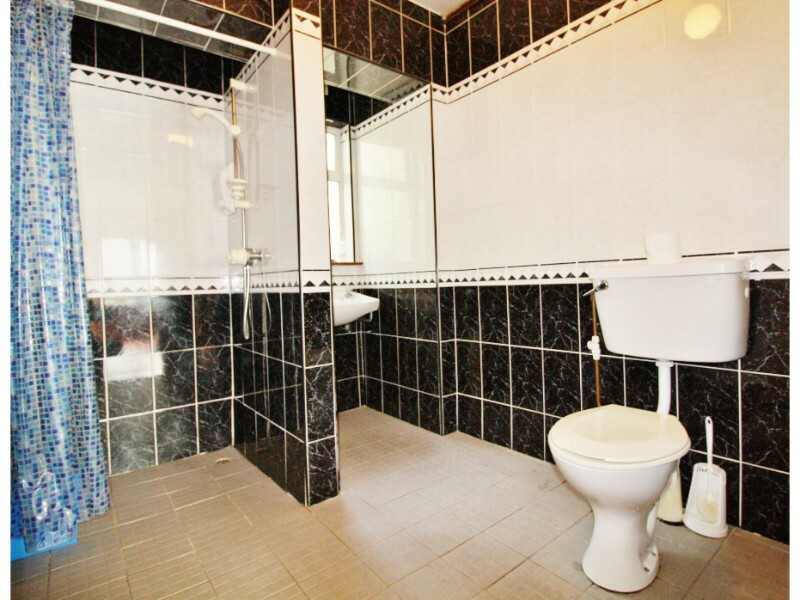 Surrounded by a host of local amenities to include excellent primary and secondary schools, parks, sports facilities as well as the Ashleaf Shopping centre with a large varity of shops and cafes right on your doorstep. 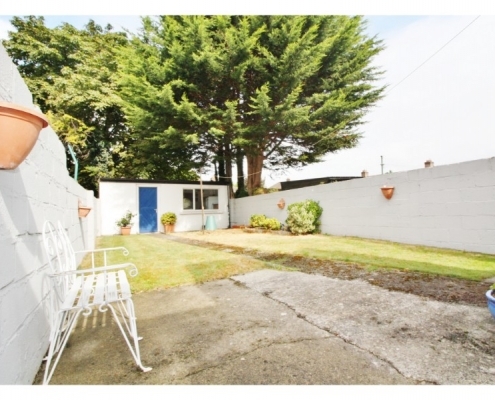 The property itself briefly consists of walled front garden is lawned and planted with mature shrubs and plants. 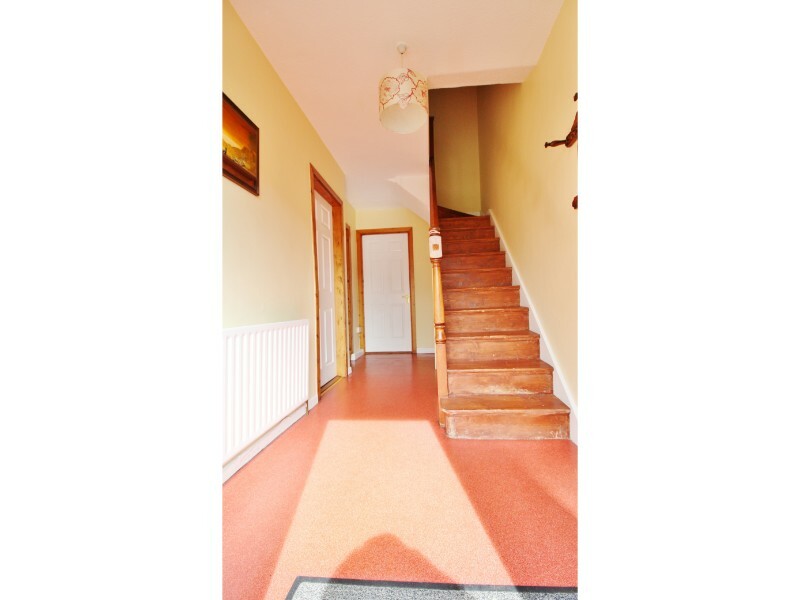 Upon entering the property you immediately get a sense of being home as you are welcomed into a bright entrance hallway. 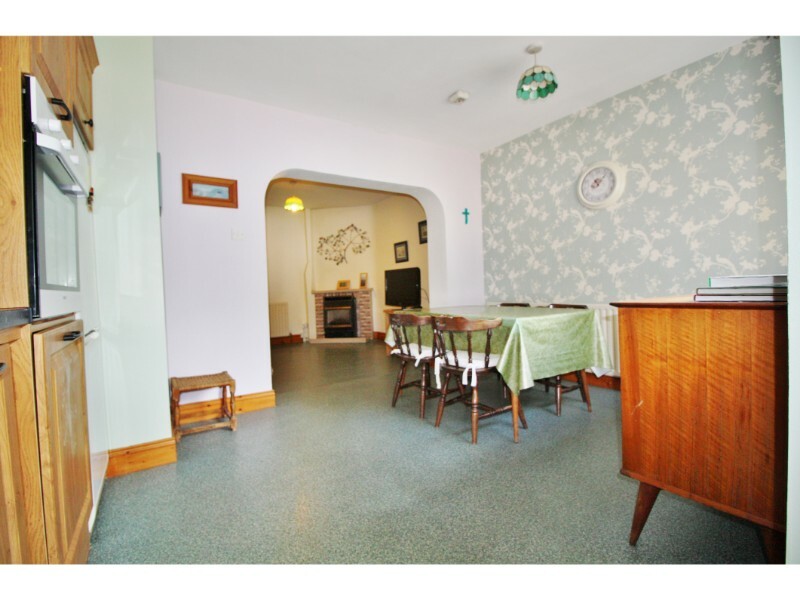 To the front is a large reception room with feature fireplace and continuing along the hall is a large fully tiled bathroom. 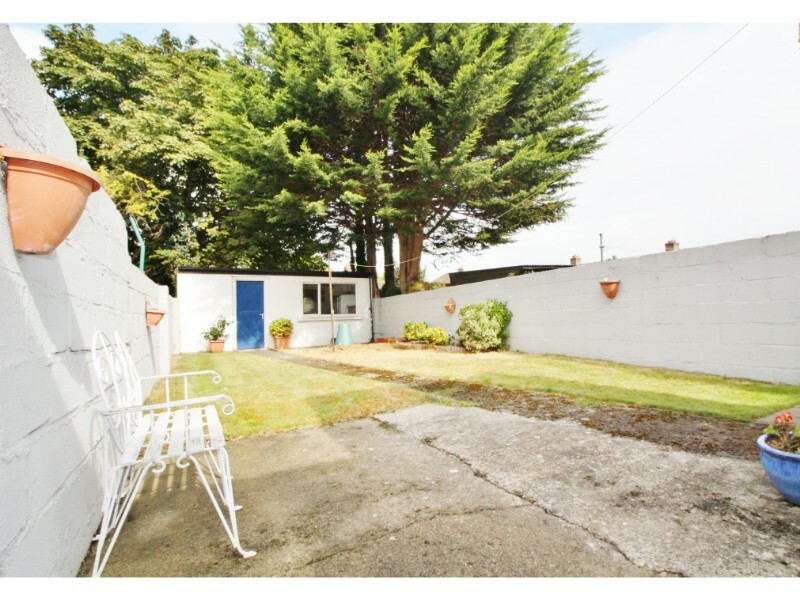 To the rear of the property is a large open plan reception and dining and fully fitted extended kitchen.. To the rear is a beautiful and mature west facing sunny and private garden, the perfect place to enjoy those long summer evenings. 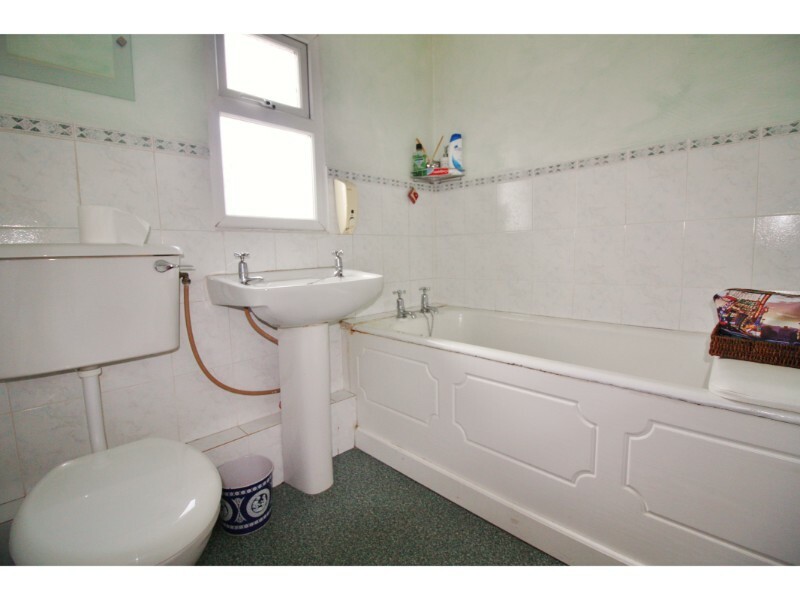 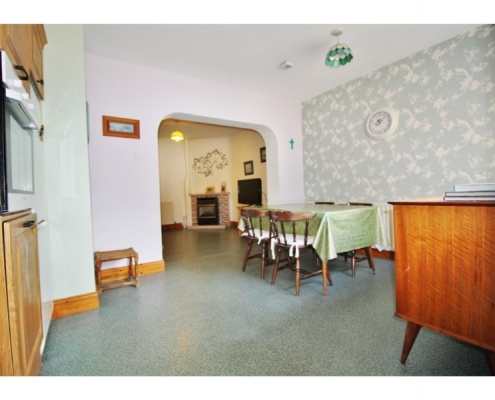 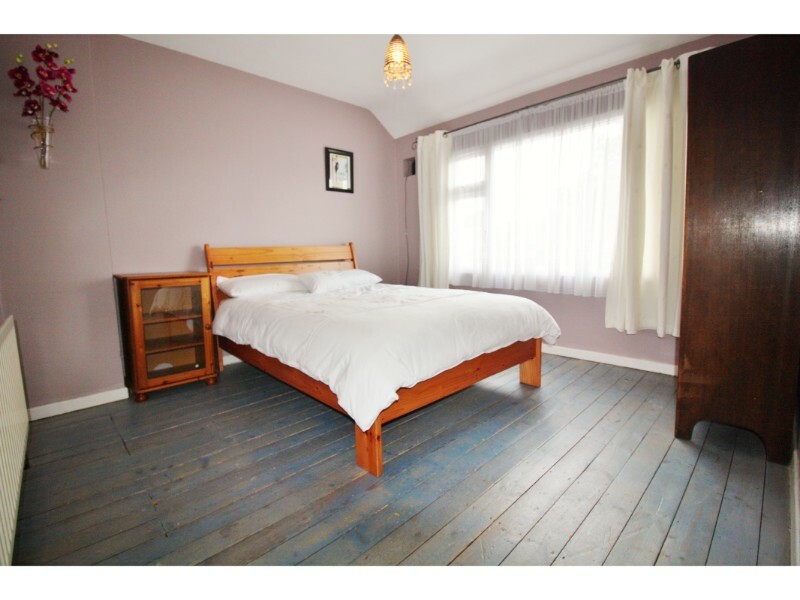 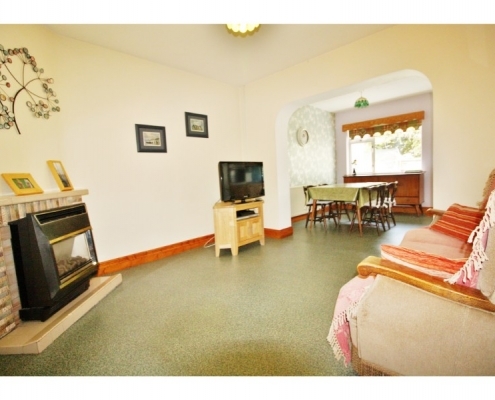 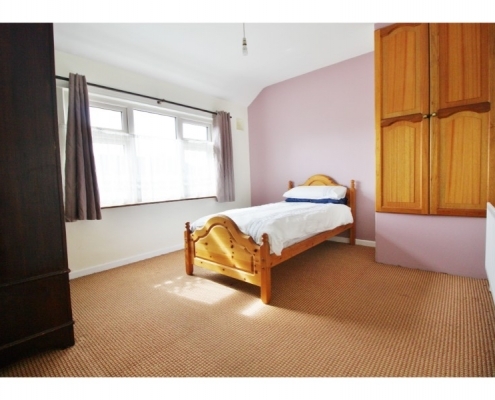 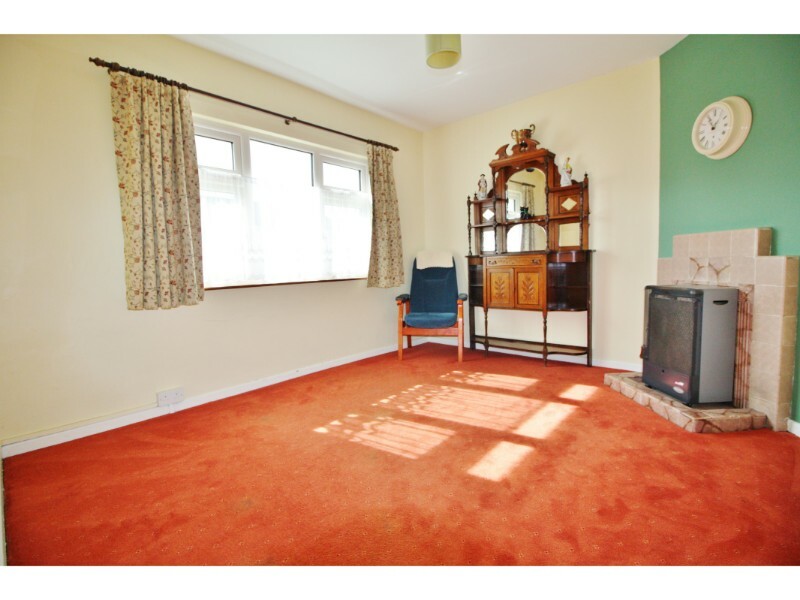 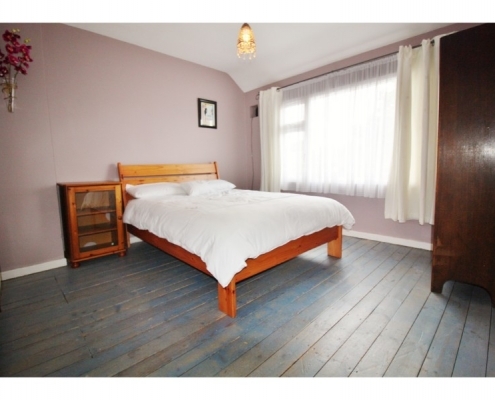 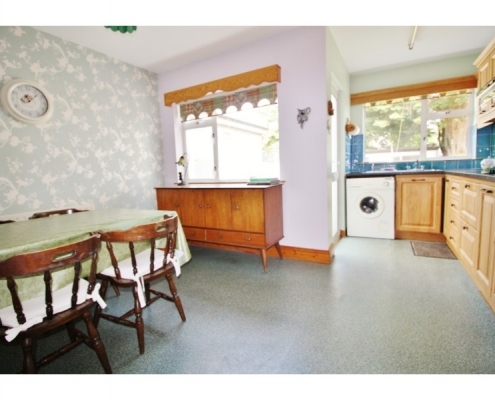 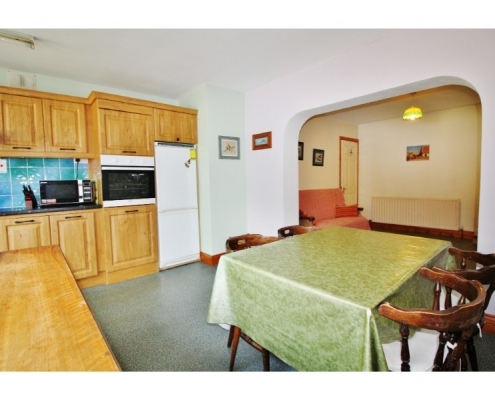 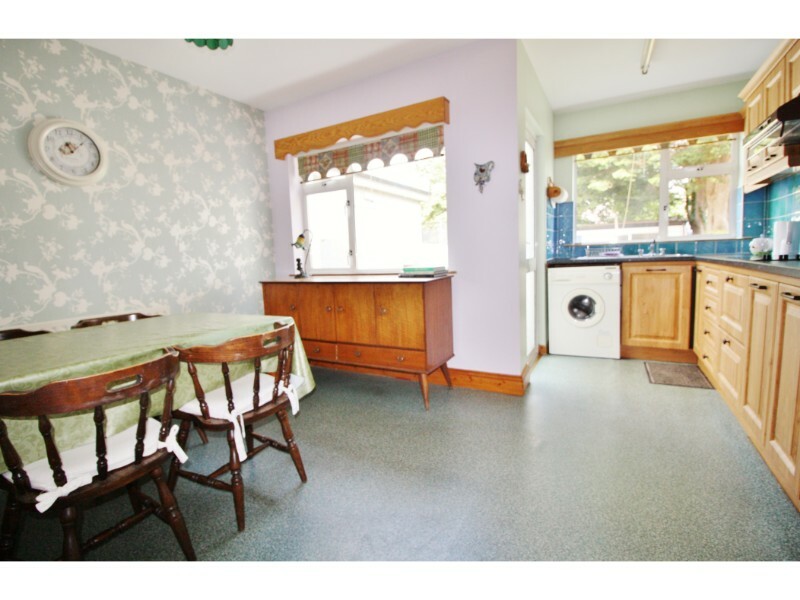 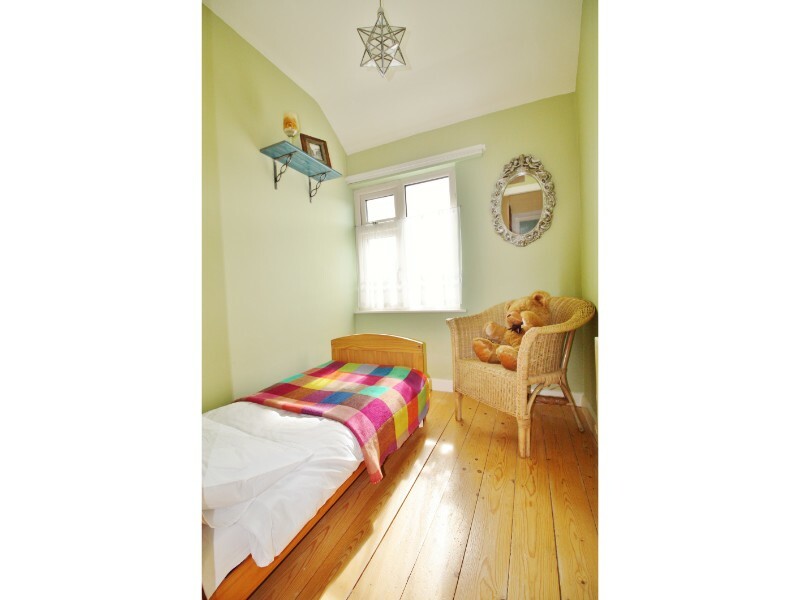 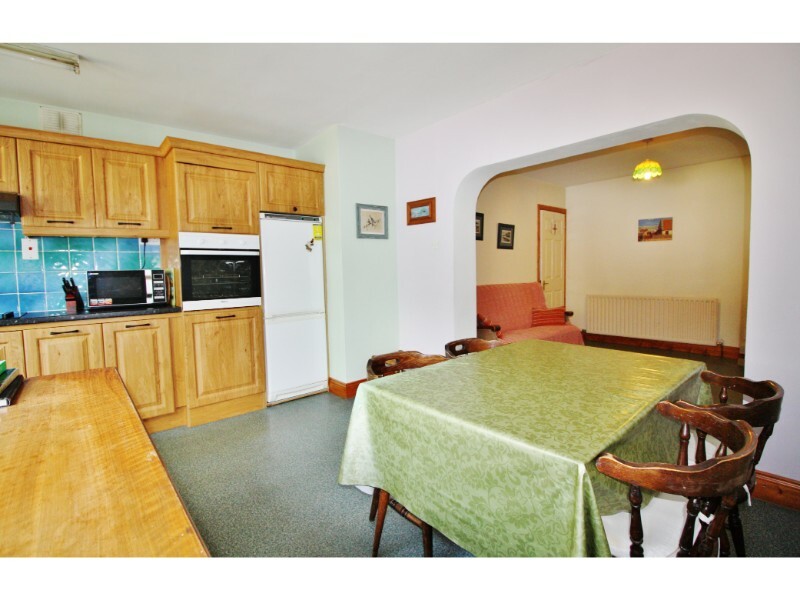 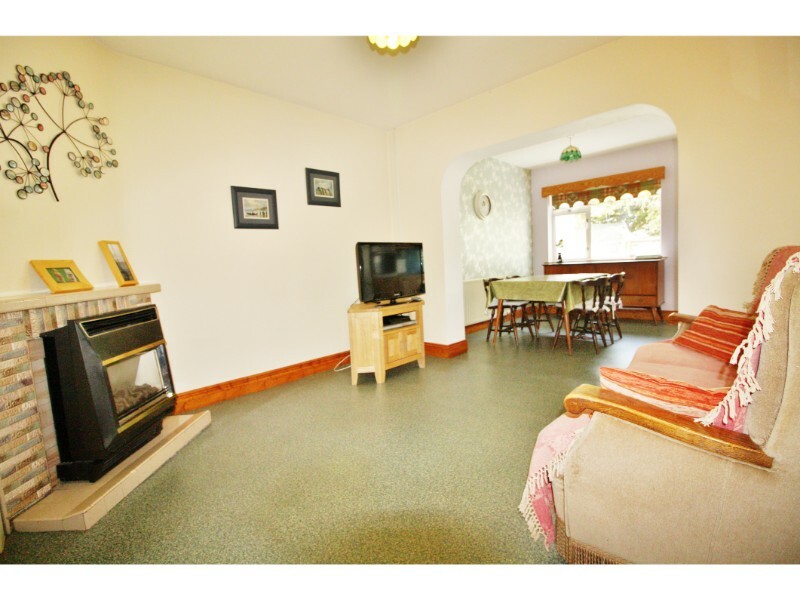 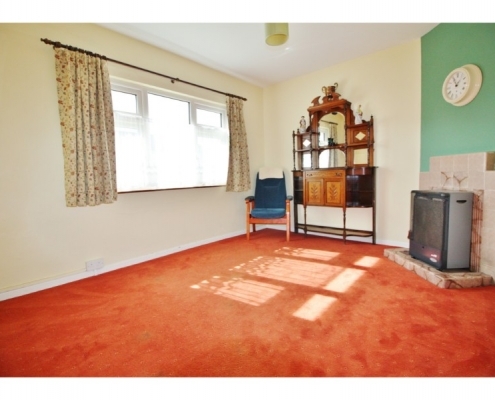 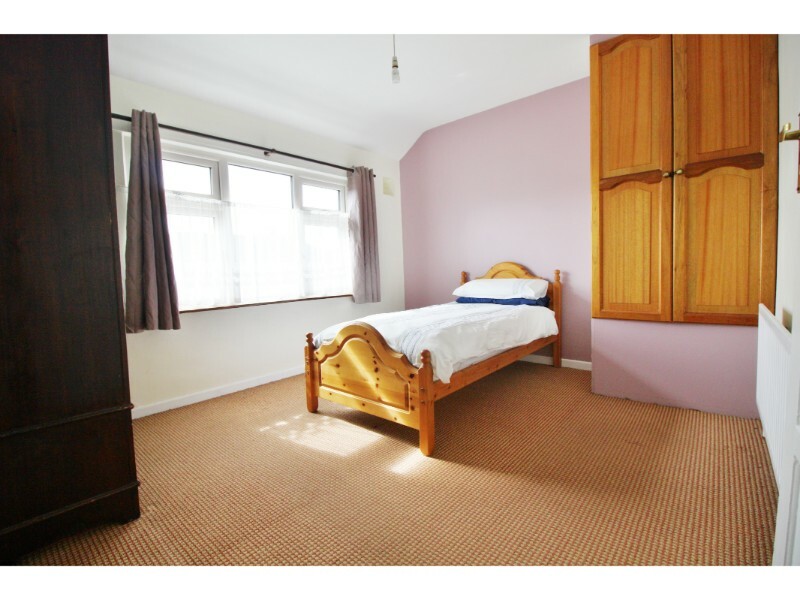 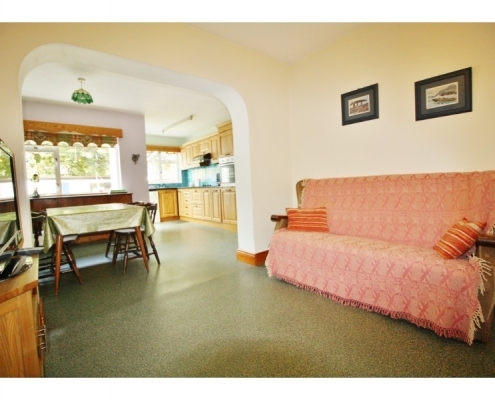 Upstairs comprises of two large double bedrooms and one large single bedroom. 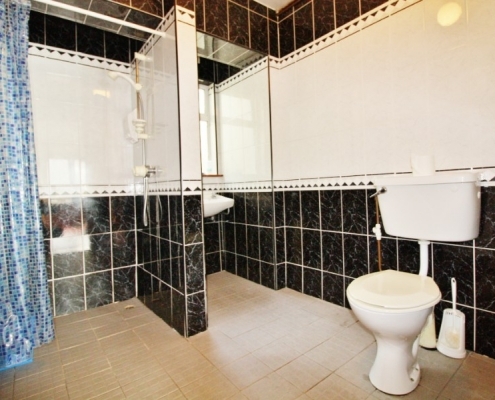 There is also a large family bathroom.